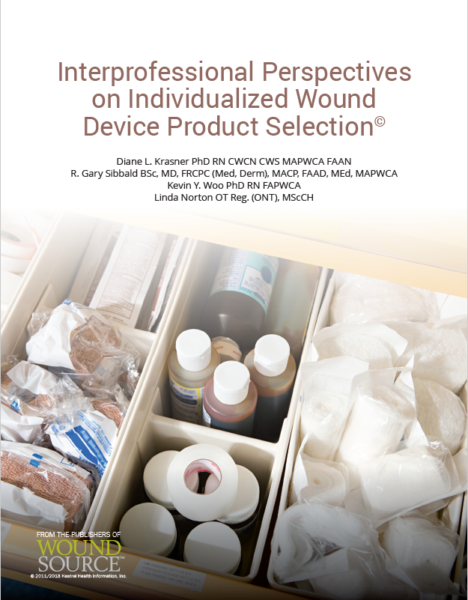 Like many aspects of wound care, wound device product selection has become an increasingly complex and sophisticated process over the past several decades. Not only are more products available, but the challenge of matching the appropriate device for a specific patient’s profile has become a rising expectation. This paper is generally written for health care professionals and purchasing directors with an interest in product solutions.